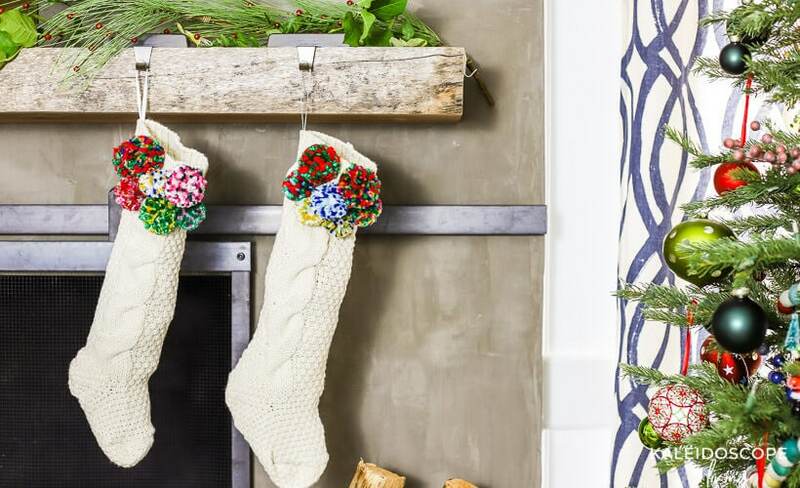 If you are tired of traditional Christmas stockings, kick yours up a notch! 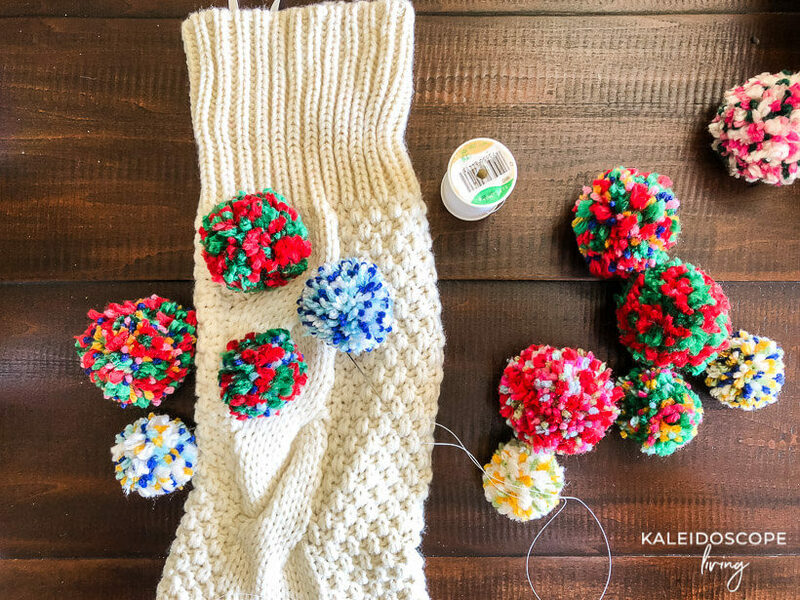 These DIY pom pom stockings are easy and fun to create with this simple tutorial. 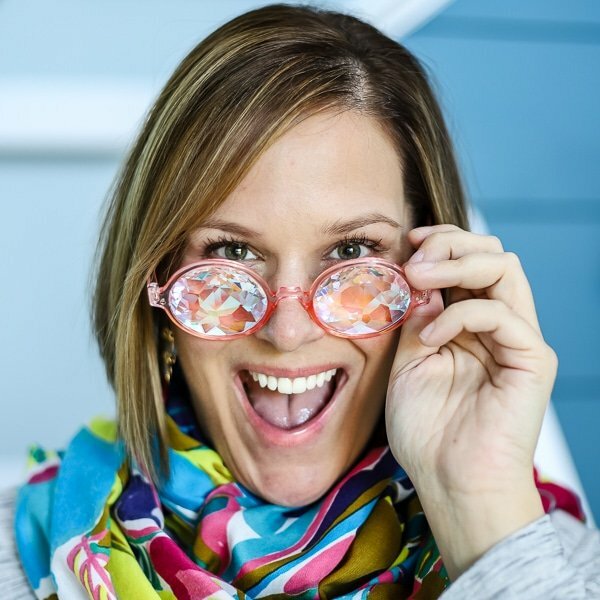 Quickly I just have to say that this is my first DIY post since rebranding to Kaleidoscope Living, and I am sooooo friggin' excited. 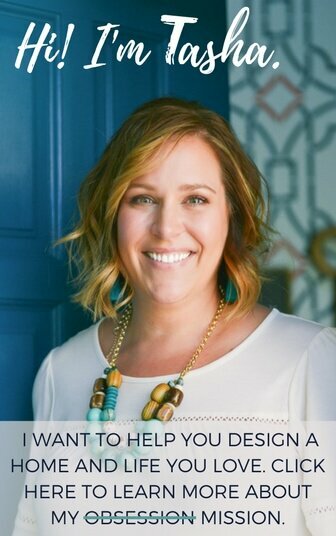 If you missed the big announcement or are curious about the who, what and when of changes to come with the rebrand, just click here to learn all about it. 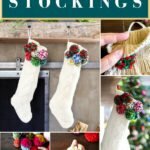 Now back to the DIY pom pom stockings! 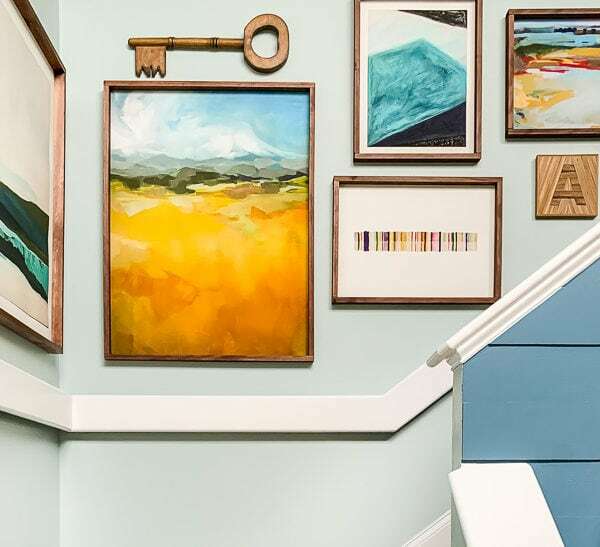 You may have already spied them if you have taken our colorful Christmas home tour. 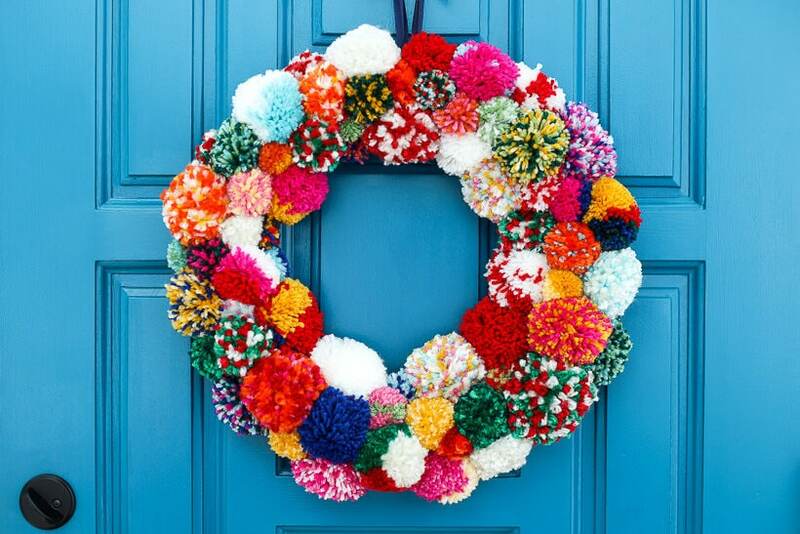 They fit in perfectly with our decor this year and were really inspired after I made this very popular DIY pom pom wreath. Joe and I had been using the same very generic and boring Christmas stockings that I purchased at Walgreens in 2002 when we first got married. No, I'm not kidding. They weren't ugly, they just weren't us. So this year I finally decided to do something about it! 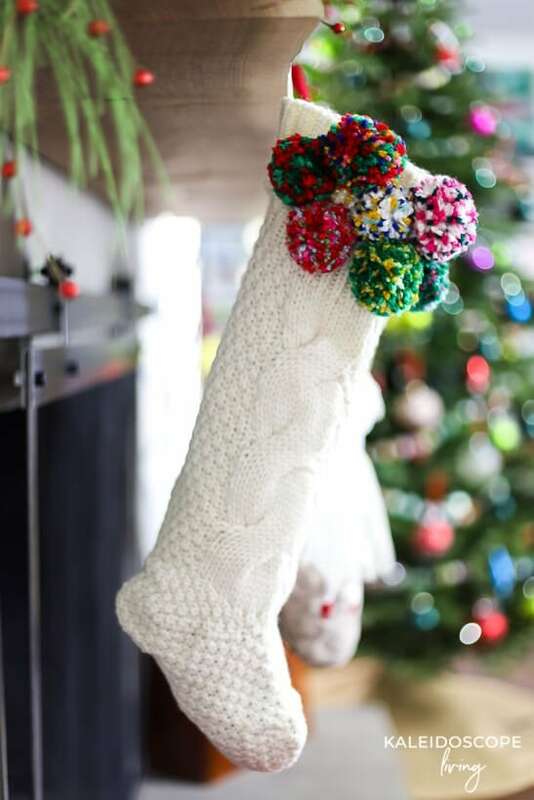 I purchased plain sweater-knitted stockings and then customized them with some colorful and fun pom poms. I LOVE how they turned out. 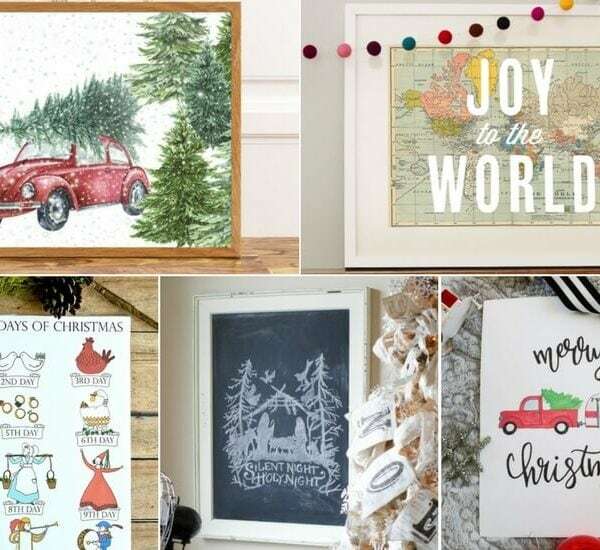 They are definitely the stars of our Christmas mantle. Best of all, they are quick and easy to make. 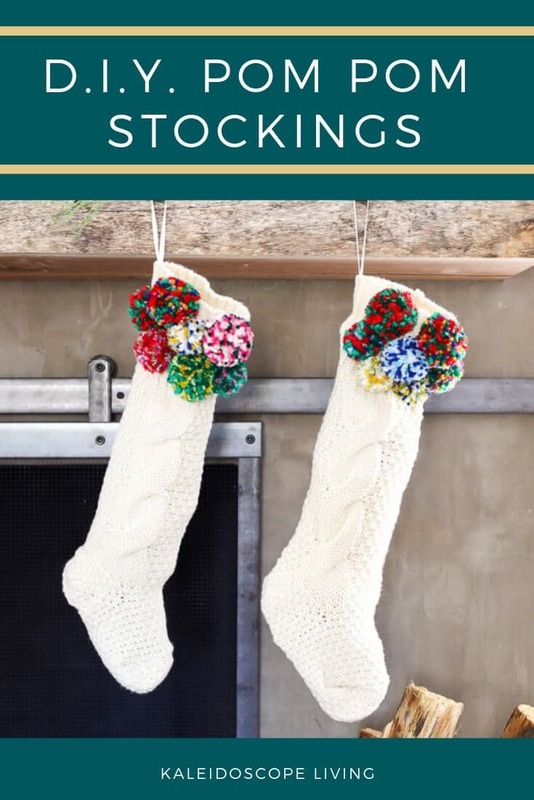 Read on to learn how to make your own DIY pom pom stockings. These pom pom makers. These work so, so, so much better and are definitely worth a few extra bucks. We bought the medium and packages and used all 3 sizes to make our pom poms. 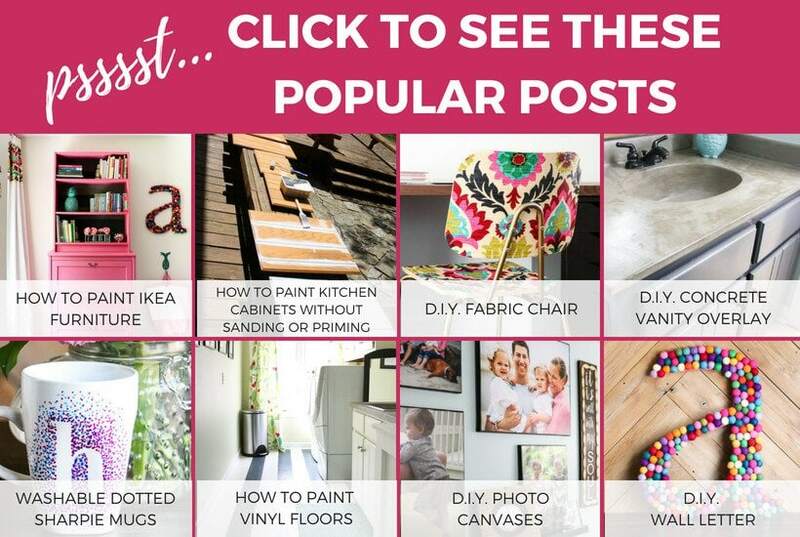 1) Your first step is going to be to make your pom poms. We used 7 pom poms per stocking. 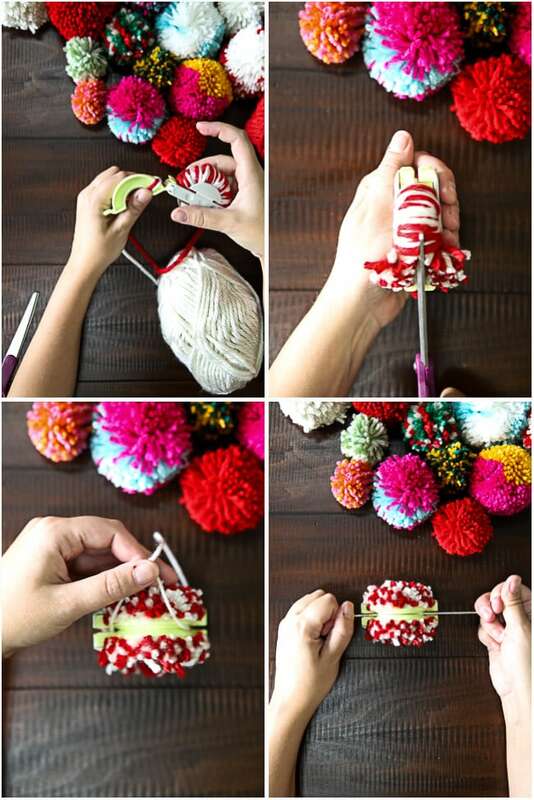 The pom poms are simple to make by following the directions on the pom pom makers. Here are a few photos of the process. 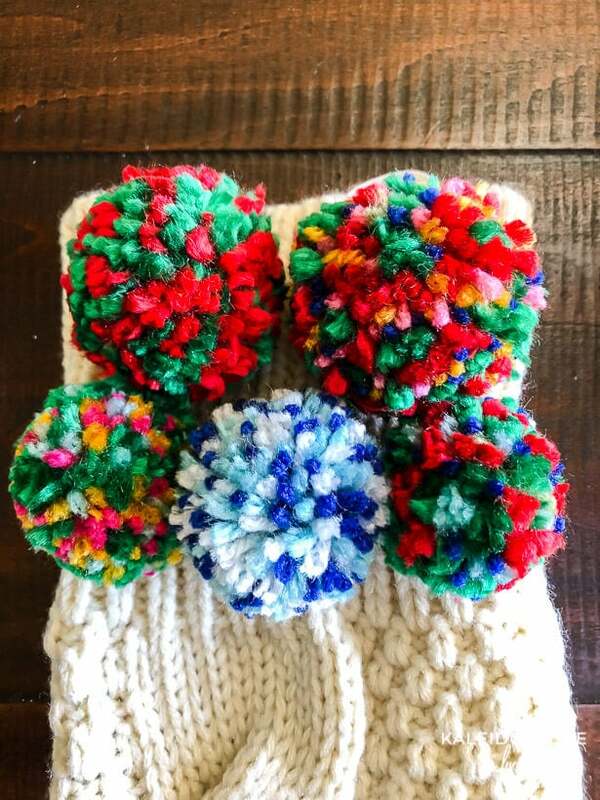 To make the multi-colored pom poms that look like confetti, you will actually wrap different strands of yarn around your pom pom maker at the same time. 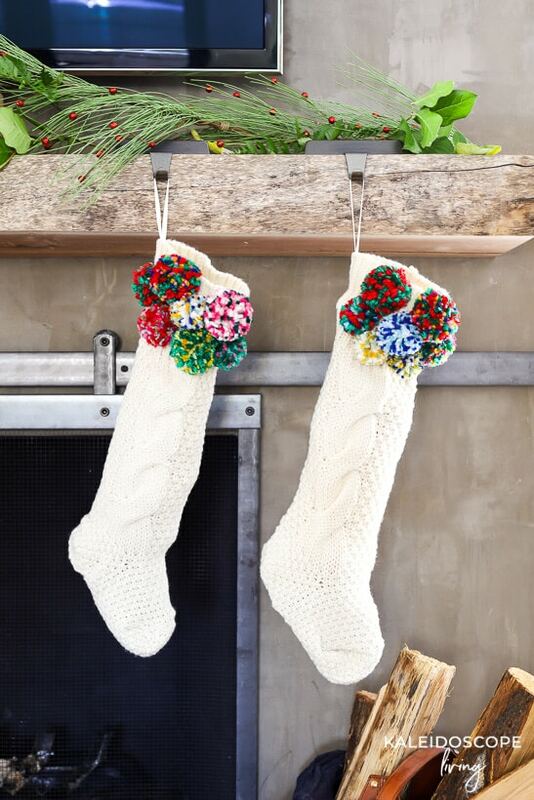 2) Lay your pom poms out on your stocking to decide on a placement you are happy with. You'll notice that I actually flipped the cuff of the stockings up and flat to give us more surface area for our pom poms. I played around with mine quite a bit before deciding. In fact, I didn't even go with the configuration laid out below–I wound up adding a 7th. 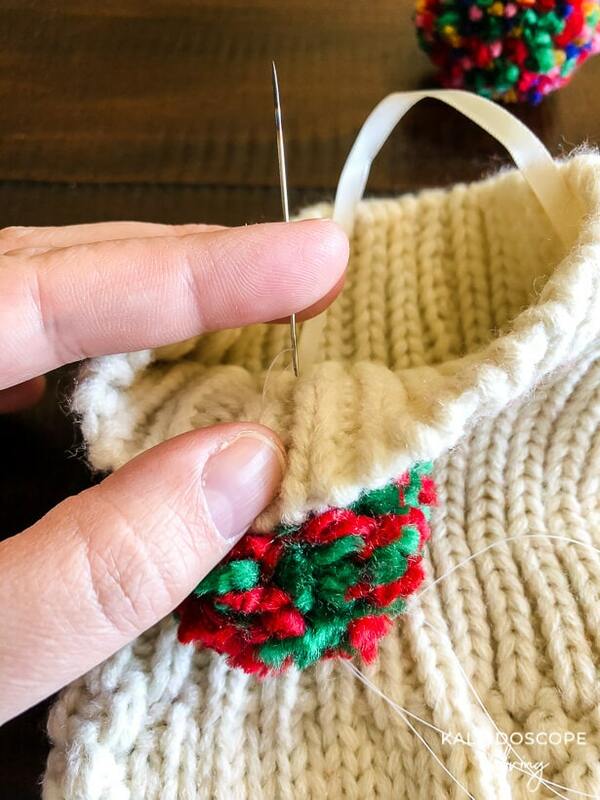 3) Once you are happy with your layout, use a needle and thread to sew one pom pom at a time on to your stocking. So easy! That's it. I told you it was easy! 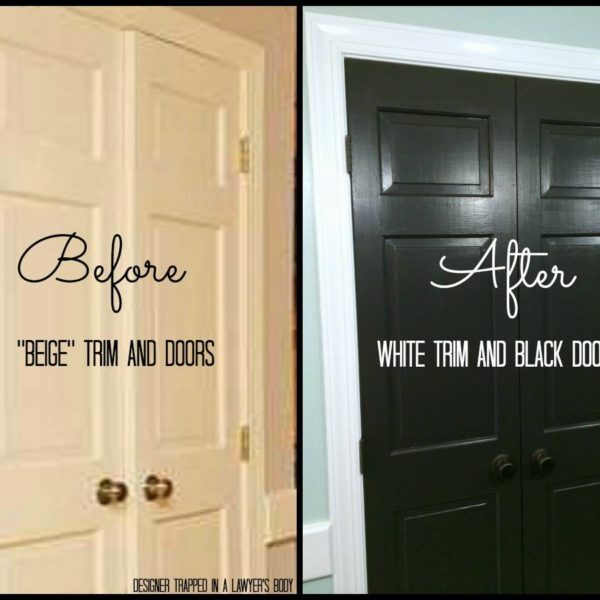 Take a look at how they turned out. What do you think?! We love them and are happy to finally have stockings that feel like us. It only took us 16 years ? 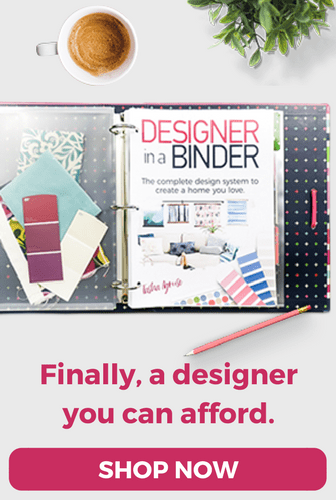 Before you head out, be sure to grab one of my free design guides.